The Methodist Church levy system which has been a practice for the church for a long time is one of the reasons that church circuits have experienced a decrease in membership. 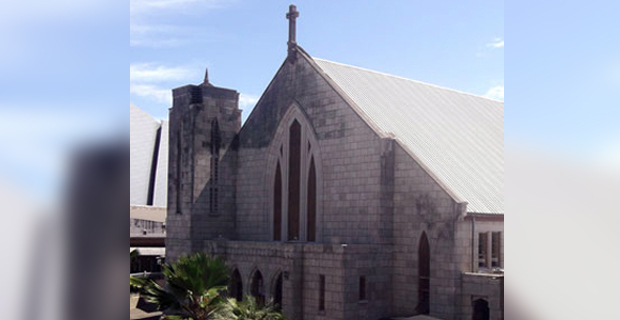 This has been highlighted by the Methodist Church’s Deputy General Secretary, Reverend Jeremaia Waqainabete who has also stated that in the last four years, the church membership has declined by 100,000. When asked as to what could have been the cause of the decline, Waqainabete explained that the decline is caused from the internal work of the church. He says that some felt that the levy system is a burden. Waqainabete also says that the movement from the church is sort of a free market however he says that some members continue to believe that they are Methodist. The active members stand at about 200,000 while the membership was 300,000 four years ago. Meanwhile the President of the Methodist Church in Fiji, Reverend Dr. Epineri Vakadewavosa has raised serious concerns on the declining number of members at the opening of the Church Conference this morning. He says the Christian Church started from growth, and must continue to grow. Reverend Vakadewavosa says that it is a challenge for the church as more members are going to join other denominations as well.